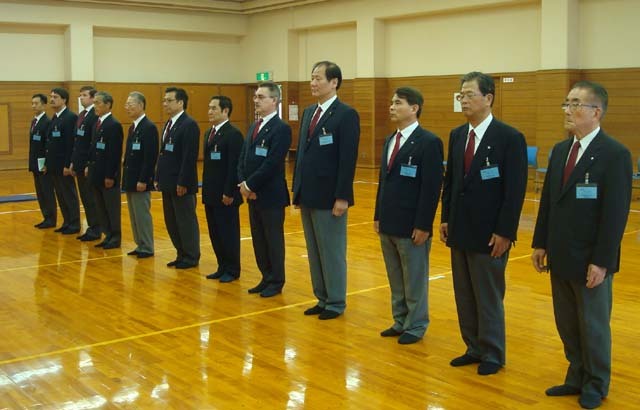 2nd Combat Games Referee Seminar was held in Narita City on 21,22 Oct 2013. 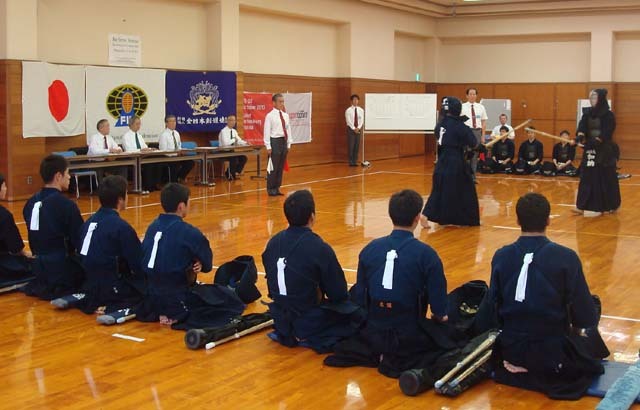 13 selected referees for Combat Games Kendo event including Shimpan-Cho were all come down to Narita city on 21st and 22nd Sep 2013. 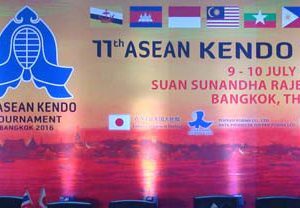 Very high level referee seminar was held, and all referees were confirmed high level refereeing for Combat Games Kendo Event through those 2 days. 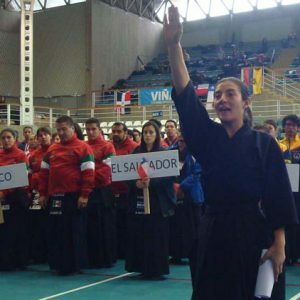 Particularly, the referees are learned Hantei judgment which will be introduced at Combat Games Tournament. 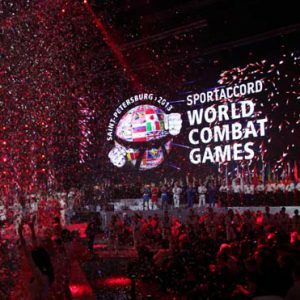 2nd combat Games will be held on 21st and 22nd Oct 2013.